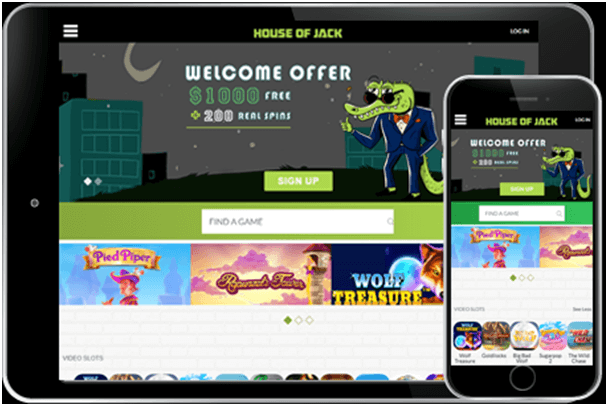 Playing Pokies on mobile devices has gained popularity and some pokies games have more mobile fans than other games. 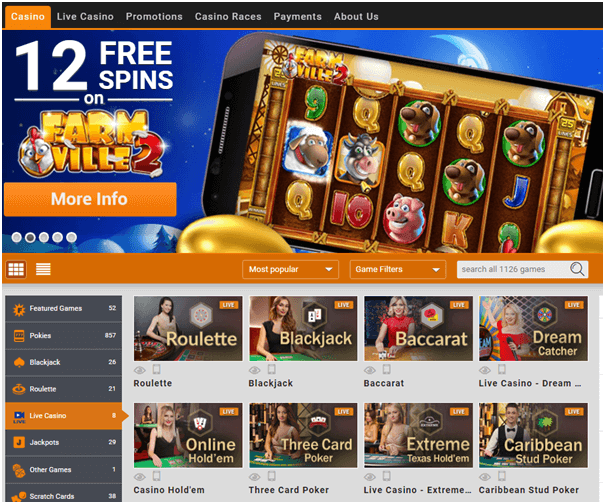 You can access number of quality microgaming mobile pokies either directly from the online casinos or from the Apps available for these games which are mostly available free at Google Play and iTunes. You will be surprised to know that most popular pokies game among players is the Thunderstruck and Thunderstruck II. Thunderstruck II the most successful online pokies games features sophisticated HD graphics combined with crystal clear sound effects. You can now enjoy this top-rated game anytime from the convenience of your iPhone, iPad or Android powered smartphone or tablet device. In Thunderstruck II an exciting atmosphere revolves around the world of the Norse Gods. Symbols include Thor, his Hammer, Odin, Loki and one of the Valkeries. The Thunderstruck Logo symbol is the wild multiplier. It not only substitutes itself for other symbols to create winning paylines, but it also doubles all of your winnings for all paylines it completes. 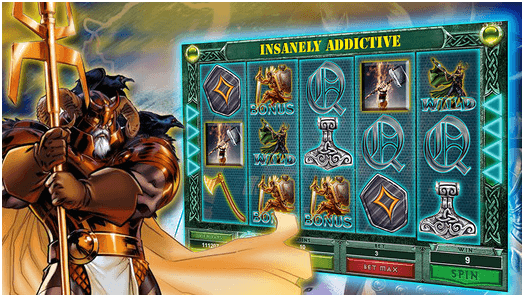 Coming with 5 reels and no less than 243 ways to win, Thor’s mighty Hammer is the scatter symbol, giving you a guaranteed payout whenever two or more appear. Three or more Hammers launch the game’s bonus features, including the Great Hall of Spins. Every time you visit the Great Hall, you are awarded an increasing number of free spins and your payouts are multiplied by increasingly higher numbers. When you first visit the Hall, the Valkerie option is the only one available. The Loki, Odin and Thor options become available as you progress through the game. With soft and mystical music in background the Thunderstruck 2 pokies also feature theme 9, 10, J, Q, K, and A icons. Thunderstruck 2 online pokies betting increments are from .01 -.05, while the max bet per line is 10 coins. Even with the Thunderstruck 2’s incredible 243 paylines, you will find that the cost to play is very low. 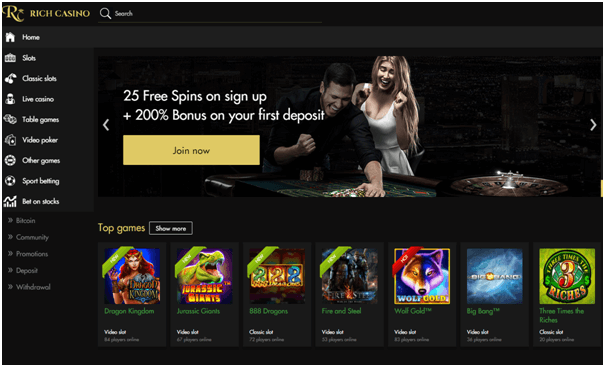 The online pokies bonus games and jackpots good returns return at any level of play, boosted by the Wild Symbol which is the Thunderstruck 2 logo, while Thor’s Hammer is the pokies Scatter symbol. 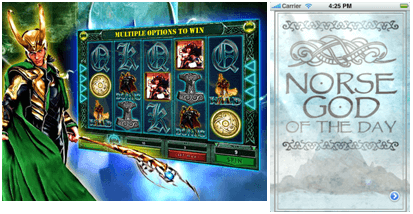 The Thunderstruck II pokies game offers an amazing four level bonus that can take you through the Great Hall of Spins. In addition to the Logo scatter which doubles your win on that pay line, The Hammer Scatter is the key to unlocking the pokies Great Hall of Spins progressive bonus feature. Three Hammer scatters and your progression begin. The first Round is Valkyrie and features 10 free spins and a 5X bonus. Hit three more Hammer Scatters and you unlock Odin’s place in the Great Hall. 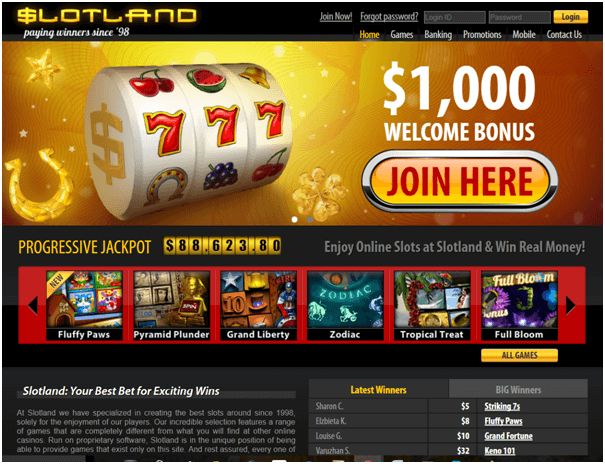 You receive 20 free spins along with the Wild Raven Scatter. The Raven scatter awards bonuses of up to 3X. If you have two Raven scatters on the same pay line, the result is a 6X payout. It is not necessary to unlock all four levels in one sitting. The next time you sign in and play the pokies, you start at the same level you held previously. The final bonus on the Thunderstruck II pokies is the Wild storm bonus. This bonus can happen at any time, with up to three of the pokies columns locked on wild symbols. This can result in some very impressive payouts. The Wild storm bonus can award the pokies highest jackpot of 1000 coins. 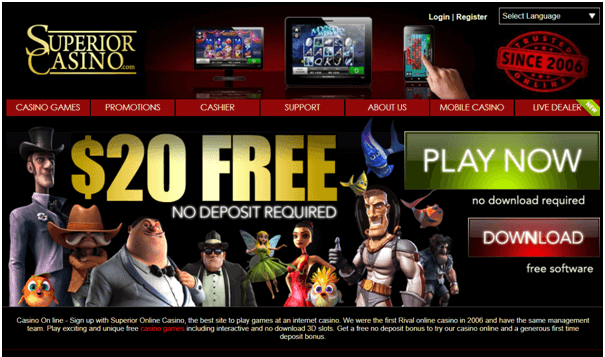 Thunderstruck II is one of the low variance pokies. That means players are not as likely to score huge 100 times or more results on a single spin. It also means that players are far more likely to hit one of the many bonus features and all kinds of special multipliers that can see you win up to 2,400,000 coins in total. Thunderstruck II version App you can find it on iTunes free but limited for a time period, Also available on iOS and Android running tablets and devices such as the iPhone from appcrawlr ‘Norse God Of The Day” at $0.99. 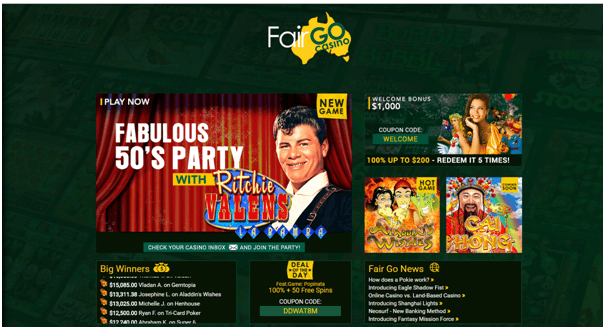 You can have the fun of the game by playing at online Casinos. You have to select the preferred bet size between $0.05 and $15 before they tap spin. Your credits, bet and win amounts are displayed at all times and are located below the reels. Gamble game can be a great way to boost your line wins, seeing as how you can double or even triple your payouts. Simply guess the colour or suit of the next playing card and you will win 2x and 4x multipliers respectively. Thunderstruck II logo is Wild and it doubles all payouts when it substitutes in a winning combination. The King Of Slots: Bonus Free Coins.